'Spear thrower'. light legionary foot soldier. Standardbearer carrying a likeness of the emperor. Standard with the emperor's portrait. Soldier exempted from certain duties. Soldier permanently freed from fatigue duties. the unusual addition of perpetuus seems to suggest that other immunes may have enjoyed this status for only a limited period of time. A - the right to command absolute obedience. Serving in equestrian position ie as centurio , praefectus or tribunus . Serving as soldier, NCO or non-equestrian centurio . To enroll. to enter an accepted soldier in the records. 'Serving at the HQ'. serving in cohortes praetoriae . Levy of tax in kind. 'Ambusher'. soldier belonging to screening force. flank guard. Space between the wall and the living quarters of a camp. 'Iuppiter's own'. tetrarchic elite legion. Normal day's march of 20 Roman miles. 'Judge'. Latin name given to Gothic supreme war leader known as the thiudans. Yoke. gate made of spears under which captive soldiers were made to pass as a humiliation. Soldier or military servant in charge of baggage animals. 'Recruits'. 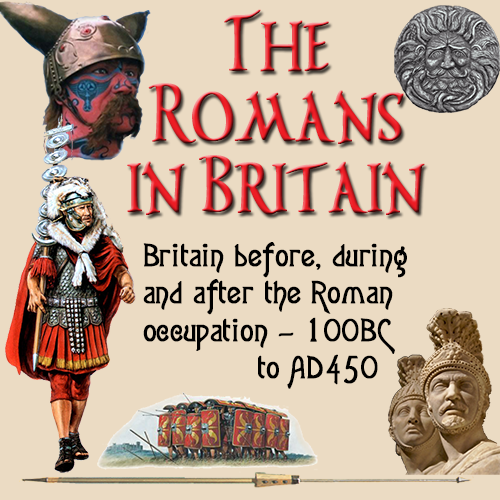 late Roman unit created around nucleus of veterans detached from another formation. Right to contract a marriage. 'Fetial law'. religious rules governing Roman external relations and formal declaration of war.